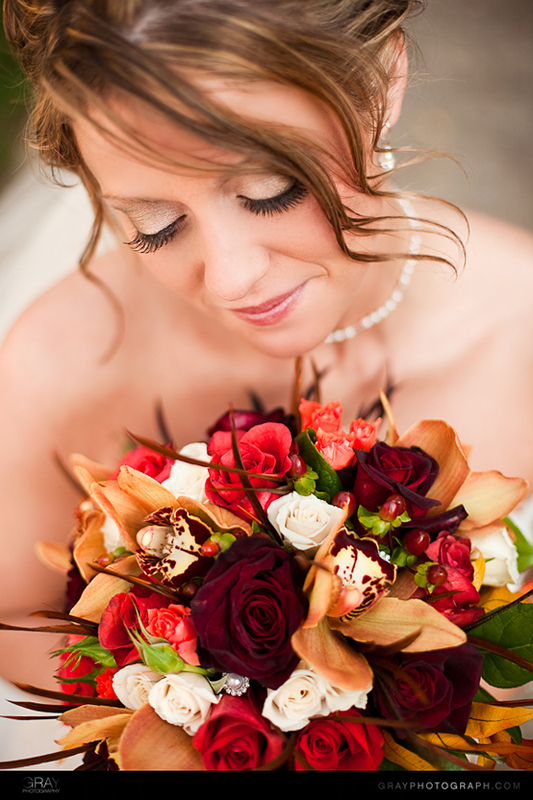 Posted in: Awards and Reviews, Bridal Bouquets, Weddings. Good Sunny Monday Morning! 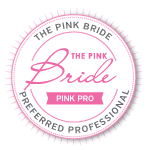 It has been a very busy week here and I just wanted to share a couple of things. We had the opportunity to attend the open house at Events @ 1418 with their great Julie/Julia theme. 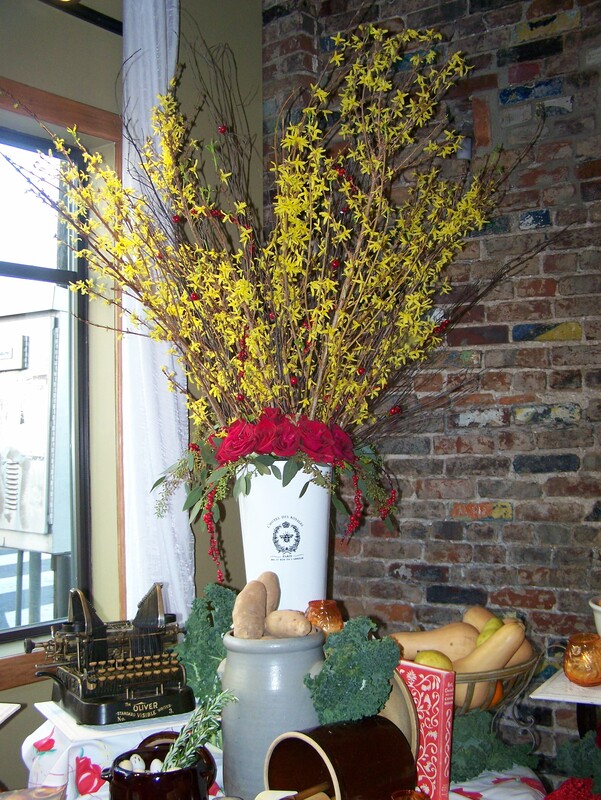 We thought a nod to Springtime in Paris was in order, so we did a large arrangement of forsythia and roses in a pristine white tin, to match their cute french decor. Everyone had a wonderful time. 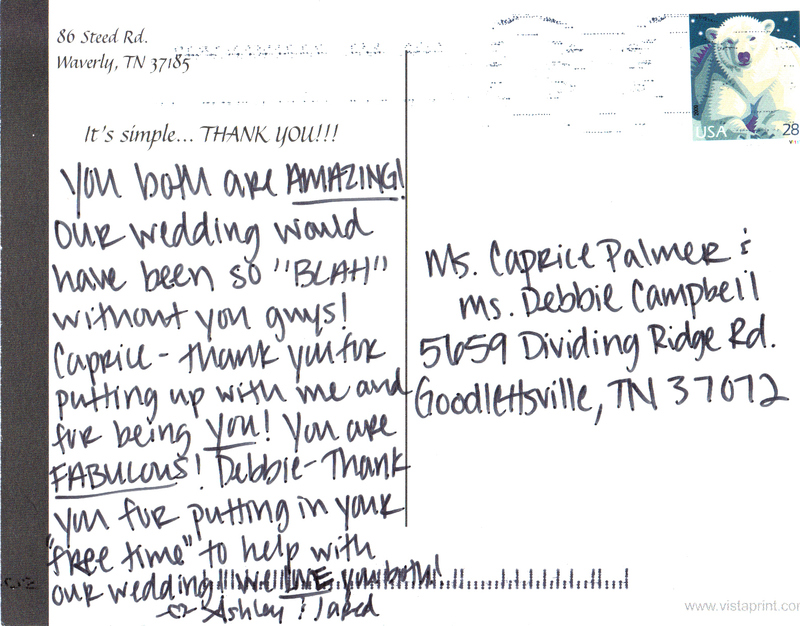 We also received a very sweet note from our bride Ashley from November. She was just a doll. Thanks Ashley for all your kind words! 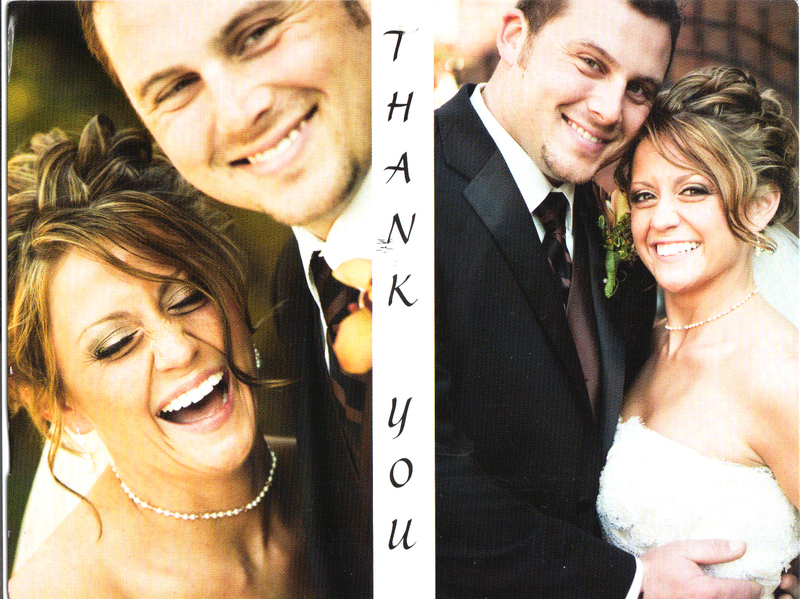 How about those pics from Zach and Jody @ Gray Photography! Saw your site while taking a break hair salon in Shelburne. I’ll be back!